Pokemon toys buy pokemon Pikachu, Charmander pokemon, Squirtle, Bulbasaur etc. 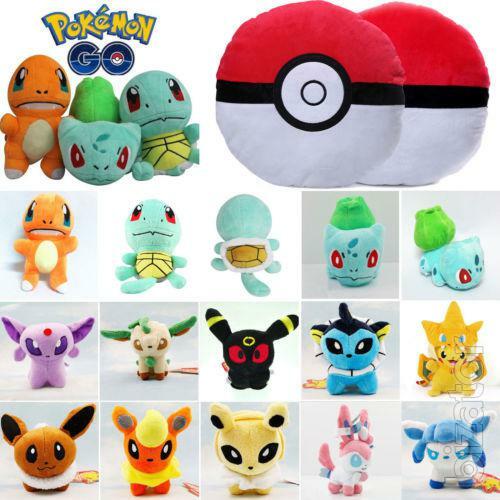 Buy beautiful and quality stuffed toys Pokemon, great number, large selection, fast delivery. 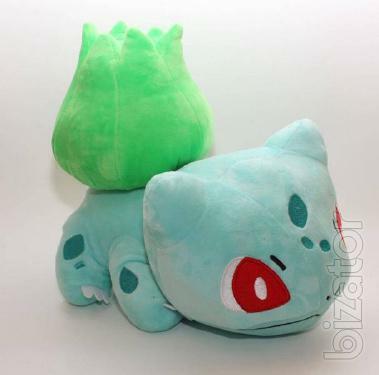 Material Plush. 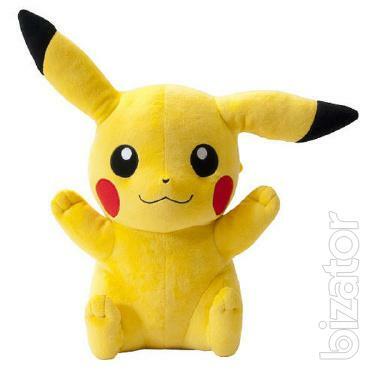 Pikachu 14 cm - 150 UAH. Pikachu 20 cm - 350 UAH. 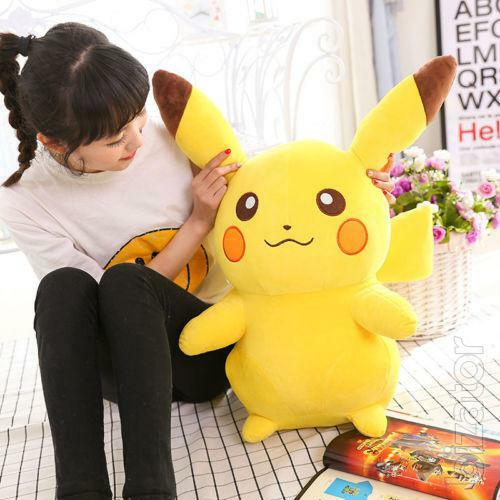 Pikachu 35 cm - 550 UAH. Charmander 12 cm - 290 UAH. Bulbasaur 13 cm - 295 UAH. Squirtle 15 cm - 350 UAH. 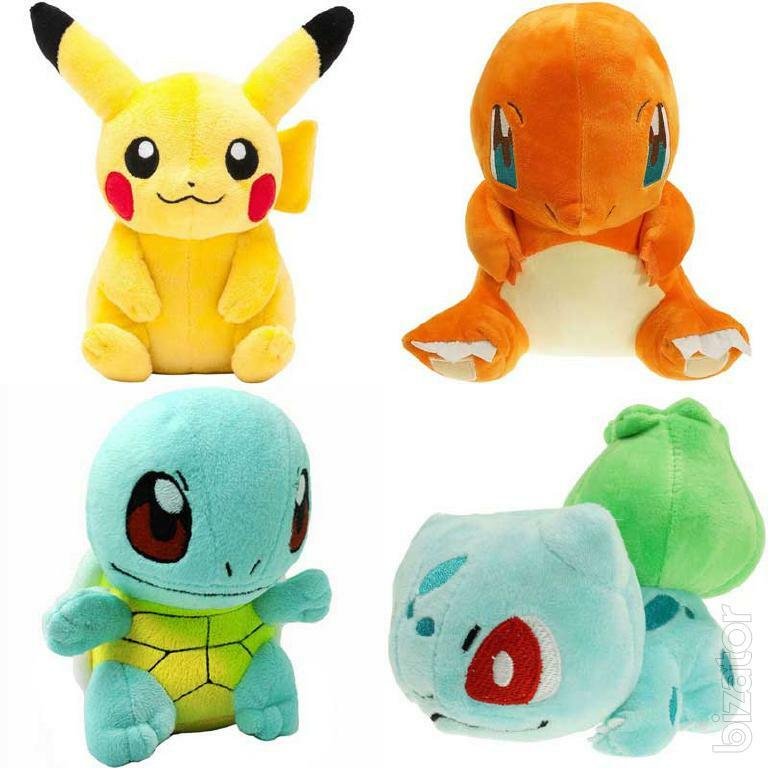 A set of toy Pokémon from Squirtle, Charmander, Pikachu, Bulbasaur -1000 UAH. 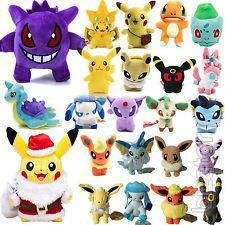 And there are many other pokemon in stock a very large selection, call. go to the website below. There are many different sizes of toys specify, and so there are the figures Pokemon figurines, keychains pokemon pokebola, Slippers, Pokemon Pikachu and other. Buy at special prices.